The Retreat is a breathtaking gated community located on Scenic Route 30-A. The homes in The Retreat are inspired by the dynamics of West Indies Architecture, providing discreet Caribbean undertones. The Retreat offers its residents a calm, organic setting as the community is surrounded by the beauty of Florida’s natural brush. 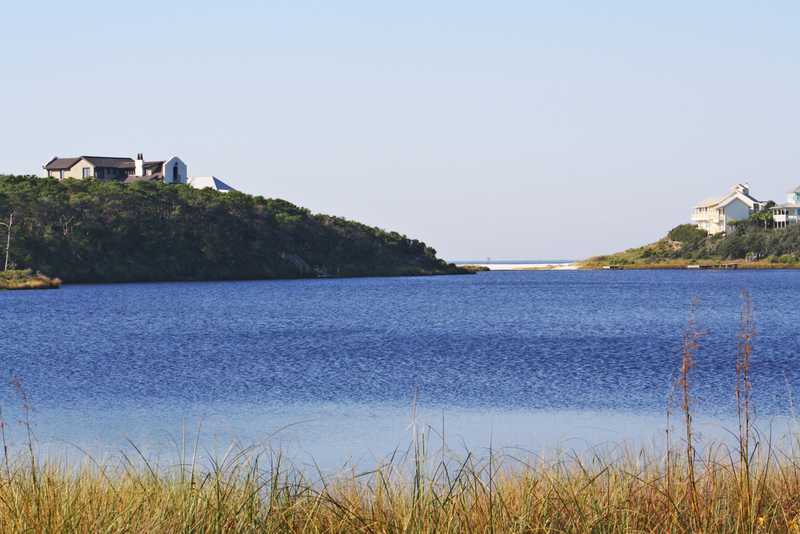 Perched high on a dune between the Gulf of Mexico and Draper Lake, one of the area’s eleven coastal dune lakes, The Retreat is perfect for those seeking tranquility in nature’s arms. The neighborhood features a lake-side park with a look-out tower, perfect for nature watching, and a dock for kayaking and fishing. The Retreat is also equipped with a Beach Club, located directly on the beach, with a spectacular infinity pool offering views to the Gulf of Mexico. Below the Retreat Lots on the market are displayed for your convenience. 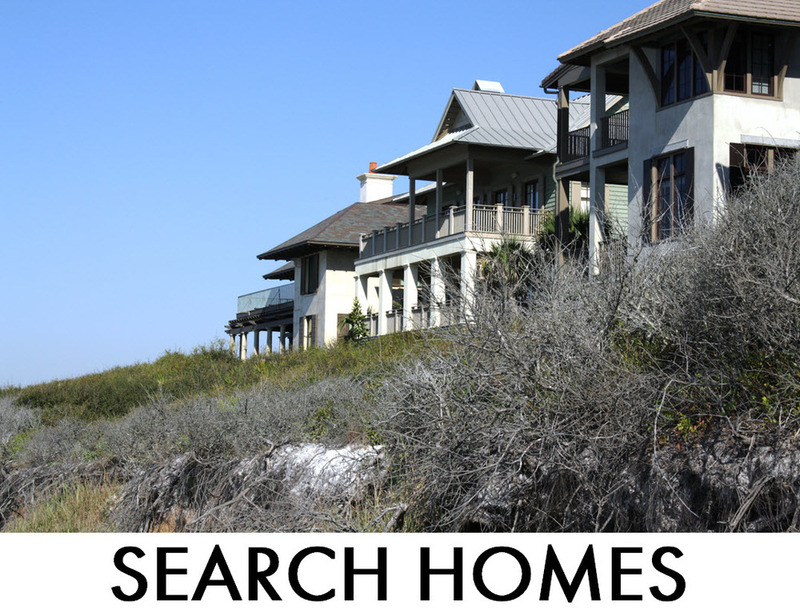 Click the Quick Search link "Search Homes" to see the specific results of all the Homes for Sale. Please do not Hesitate to Call our Office at 850.231.7896 if you have any questions.